The Smart Stage Mom Blog | Giving advice. Dishing dirt. Join us for the November 2011 Smart Stage Mom Workshop! The Smart Stage Mom Workshop is an exclusive opportunity to work in a small group setting with Casting Director Aaron Jacobs, Owner of AJ Casting and Reel Extras, the largest Casting Service in the North West United States. 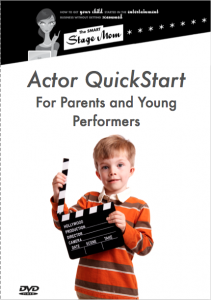 This is for serious minded Parents and Young Performers only. There is a lot to learn and dedication to getting more work is required. Space is limited to 10 Adult and Young performer teams. The workshop includes: The Actor QuickStart DVD System (a $125.00 value), so you can review what you will learn at any time! This workshop has been created to help you and your young performer overcome what is holding you back from getting seen by Casting Directors, getting your first Agent (or scoring a better one), creating resumes and headshots that stand out (for the right reasons! ), helping you steer clear of scams, give you insider tips and shortcuts that will save you time and money. The American Library Association Likes Us! They REALLY Like Us! If you can’t trust the word of librarian, then gosh, who can you trust? We are so proud to announce that the association representing those fabulous curators of knowledge have given the DVD of The Smart Stage Mom a glowing review. Check it out! The American Library Association promotes librarian service and librarianship. Their mission is to provide leadership for the development, promotion, and improvement of library and information services and the profession of librarianship in order to enhance learning and ensure access to information for all. We are so proud to know our DVD meets the ALA’s high standards for learning. Click here to view and order the DVD! 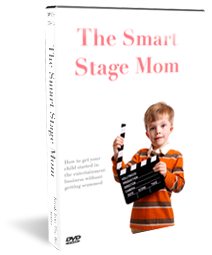 We are proud to share this review of The Smart Stage Mom DVD that we received from one of Seattle’s top casting directors, Patti Kalles. Patti Kalles is a two-time Artos Award winner and has been casting for commercials and films for over 27 years. 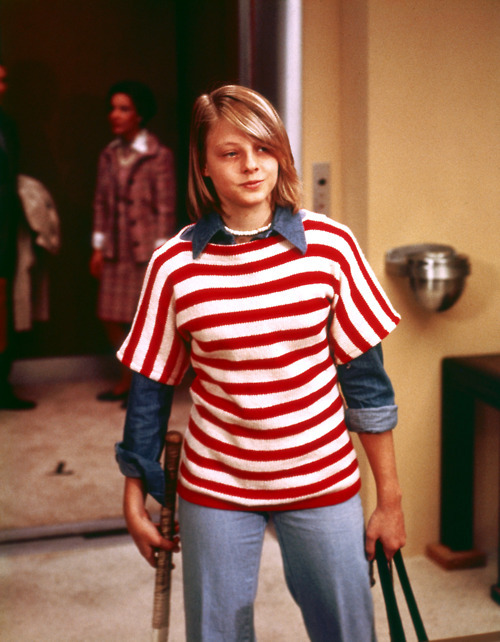 Some of her Television & Film projects include: Northern Exposure, Frasier, Unsolved Mysteries, Snow Falling on Cedars, Mad Love, My Own Private Idaho, Say Anything, The Fabulous Baker Boys, and the upcoming True Grit from the Coen brothers. So being a stage mom is a little glamorous, right? Even if you’re doing a good job as a mom and not to living through your child it’s totally natural to enjoy sharing with your friends and family when your child has booked a commercial or landed the role of Annie. This is what it is all about! These are the successes we work so hard for! 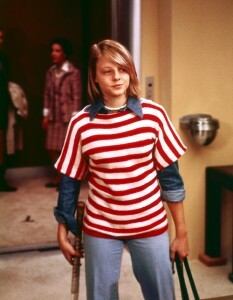 That said, what does it take to make sure your child grows up to be a little more like Jodie Foster than Lindsey Lohan? For weeks the airwaves in Seattle have been full of commercials encouraging parents to bring their kids out for free auditions. 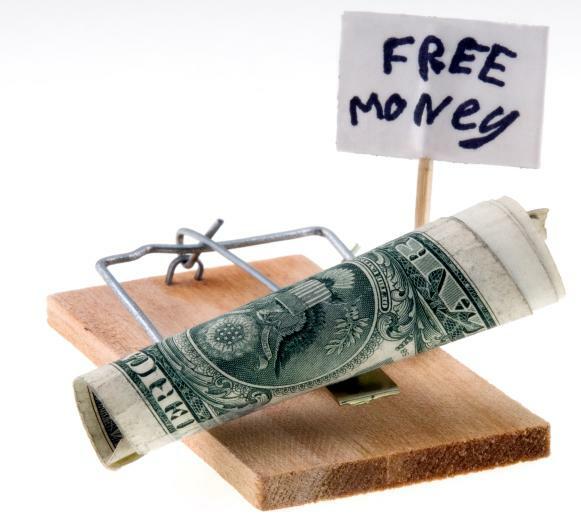 The commercials make it sound like your child is getting the opportunity to try out in front of industry leaders, but as usual- there’s a catch. No matter how long you’ve been in the biz, the question of how to appropriately dress your child for an important audition is always there. You want your child to be the one the casting director thinks is the perfect fit for the part but you don’t want to look like you or your kid are trying too hard. 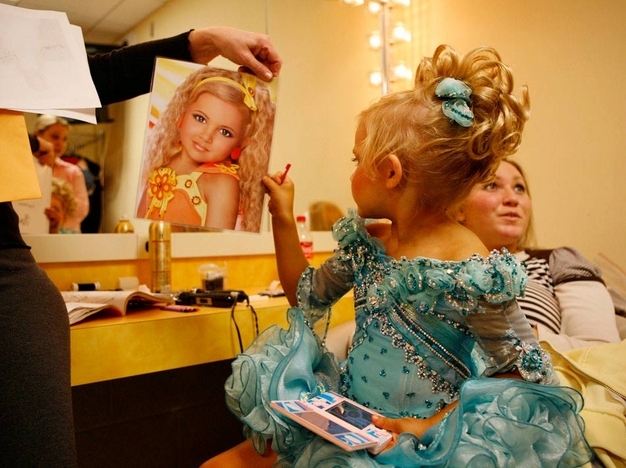 Let Toddlers & Tiaras be a warning to us all about the dangers of child actor outfit excess. Being professional means showing up on time, which of course means 15 minutes early. It means both you and your child are looking and feeling your best, butterflies aside. Things can happen on the way traffic, flat tires, getting lost- the list of events that can derail you is endless. Budget extra time. Have everything ready for the audition in advance. Run lines with your child before you get to the casting directors office. Bring your smart phone and your calendar (to make sure you don’t have conflicts for callbacks or shoot dates). Have extra copies of your child’s resume and headshots. Auditions often run late, so bring a discreet snack for your child to snack on if you end up sitting around for a long time. Your child should be dressed appropriately for the role they are playing. 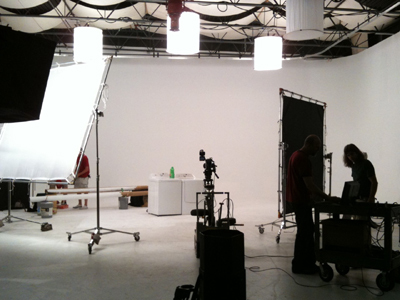 If you have questions about how that works check out Dressing The Part over at TheCastingDirector.tv. That said, remember YOU are playing a role as well. That is the role of the kind of parent who can manage their child, doesn’t get in the way, and isn’t a distraction or an impediment. Bring a book. Bring your knitting. Download that Angry Birds App for your phone, sister. Don’t sit there drilling lines with your kid until the second they walk into the room and then pounce on them the second they walk out. Don’t badger the receptionist for information that will give your kid an edge. Try to remember that this is about your kid following their own dream and doing something fun for them, and they are going to relax and audition better if you can be calm and relaxed. “The best advice I can give a parent is to treat acting just like all the other after school activities your child may have.” says Geralyn Flood, a casting director in Los Angeles. “They should come prepared and ready, just like they would for their piano or guitar lesson or recital, and they should be doing it because they get pleasure from performing.” Just pretend you’re at soccer practice. 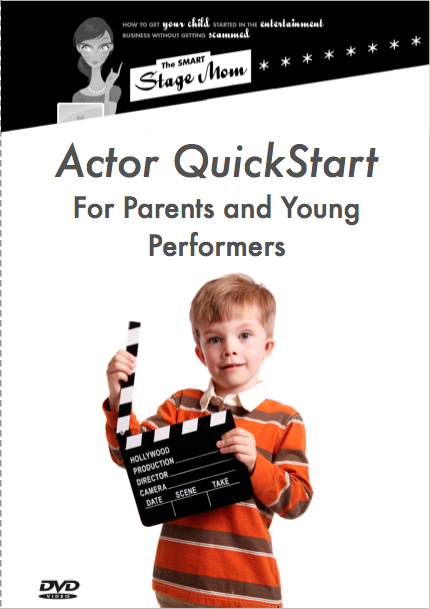 Make no mistake, your child might be the one auditioning for the role, but YOU are on stage as well. Remember that.